You can Get Android P using this official link by Android. 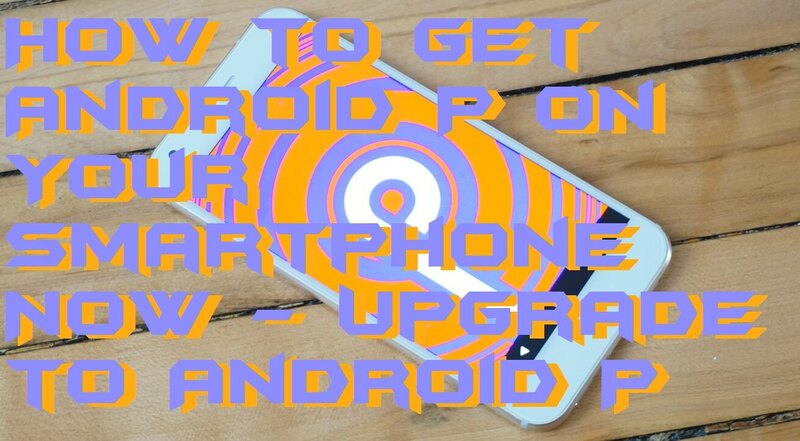 We have shared this easy guide to upgrade your Android version to Android P. Users can download and Install Android P directly on their Smartphone using this link. 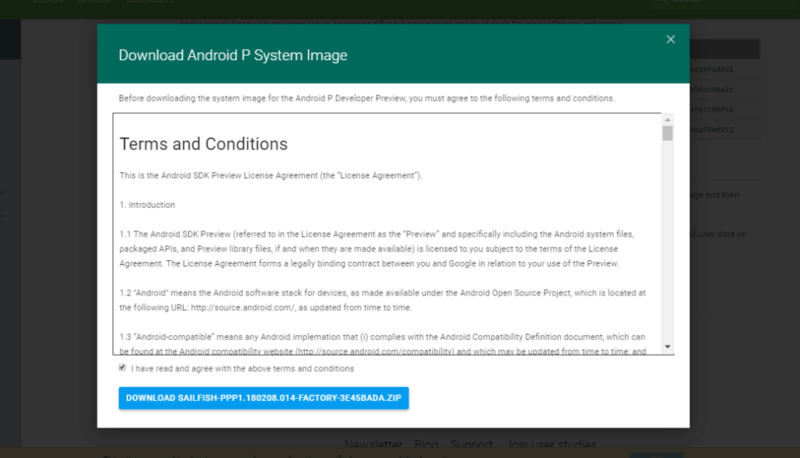 It is the most secure way to download Android P. You can download Android P on your compatible Android phone which is mentioned on their website. On 8th March 2018, Google released the first Developer Preview build of the Android P. Anyone can download this build version from the below link if you have a compatible Android phone. Moreover, the beta program for Android P will be launched later for more Android lovers. 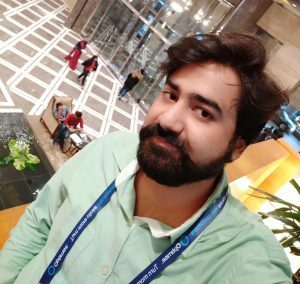 After Android Oreo, Google has launched a new Android version which is Android P. Till now; Google did not decide a specific name and a particular number of version for Android P.
But, Google is offering much better features than the previously released Android versions such as Oreo, Nougat, Marshmallow, etc. We can say that Google has improved and added incredible new features like HEIF support, RTT support, Multi-Camera API, and much more. Android P is launched in March 2018. Just now, Goole has released a developer preview version 1 of Android P. It is expected that the final and stable version of Android P will be launched in August 2018. Well, the new Android phone is getting it from February 2019. You will not get Android P preview 1 through the beta program of Android P. Currently; you are going to get Android P on your Smartphone in the form of flashable zip file which you have to flash yourself or manually. The reason behind this is that the release is for developers only. That is why Google named it as Developer Preview Version 1 not build 1 or beta 1. Also, this preview is not much stable that a consumer can use it. Moreover, if you don’t want to wait any longer. Then, you can flash the developer preview 1 on your Android phone. If your Android phone is compatible, then go below and check the steps to download and flash this preview version on your Smartphone. I am going to present a quick guide in front of you that will help you to get Android P on your phone by flashing preview 1 manually. Users can use this following official link to Get Android P on their Smartphone. It is the most secure and fast way to Get Android P on your Smartphone. Go to the Android P Download link. Now, choose your device from the list. Now, click on Tick and then download. Then, click on the Download Link which is in front of your Android phone’s name. It will be downloaded in RAR, and the size would be over 1GB. After completing the download, go to the Flashing Instruction page if you want to check the flash guide. Now, flash that downloaded ROM and use Android P on your Android phone. Note: By flashing this preview, 1 ROM on your Android phone will remove all data from your phone. So, make sure you have a backup of your data. We just saw a quick guide to get Android P very easily. But, this preview ROM is available only for Google Pixel Android phones. Also, Google said that this ROM is just for developers only. So, you have to install & flash it yourself. Although, flashing this ROM will erase all the data from your Android phone. If you are ready for the new experience on your Android phone, then go and get it now. Share this article with your friends and tell them that they can now get Android P on their Android phone. Comment down below if you are having any trouble in getting Android P on your Smartphone.